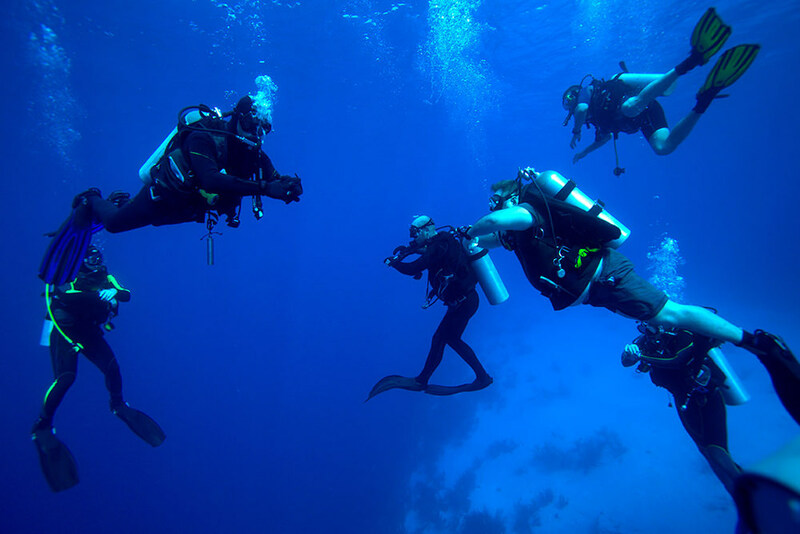 For the absolute beginner and certified diver the crystal clear turquoise waters in Oludeniz and Fethiye area offer a variety of diving from calm shallow reefs to caverns, walls, drop offs and tunnels. 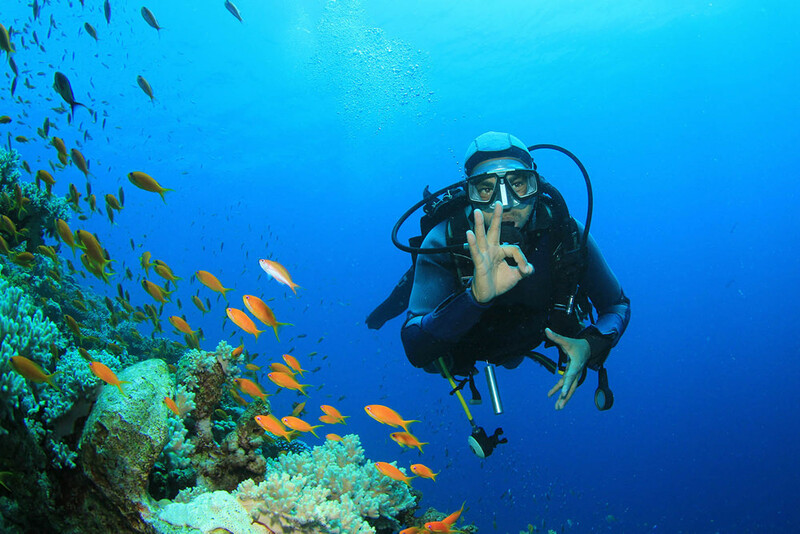 The type of Marine life varies from large grouper, moray eels, octopus, tuna, jacks, barracuda's and lobster. There are many forms of fauna and coral showing their glorious colours. 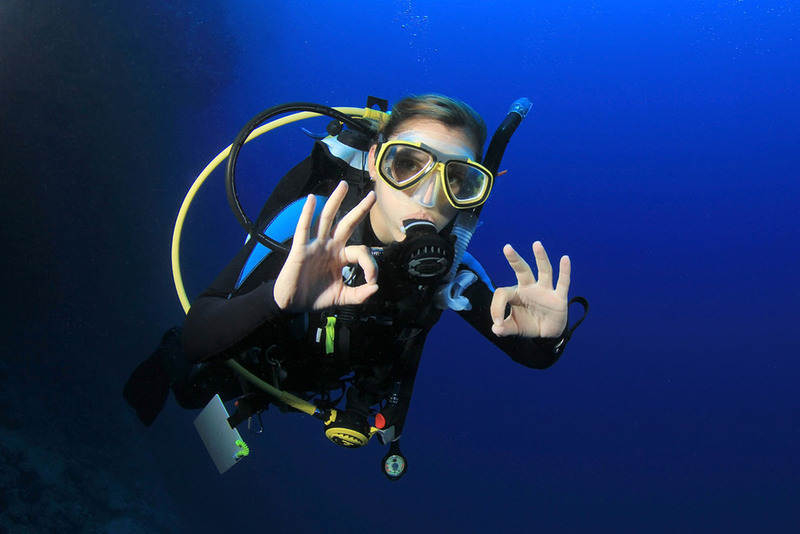 Diving conditions are generally excellent throughout the diving season from April to November with visibility up to 30 metres and water temperature well above 20? 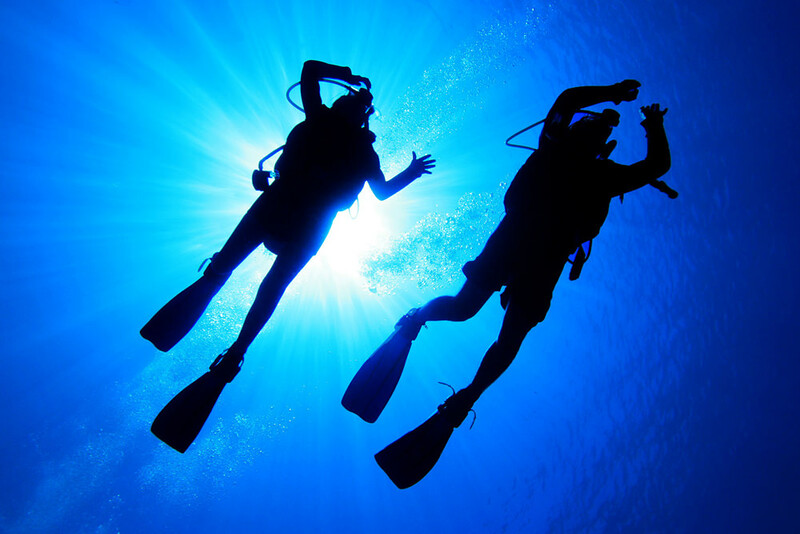 C.
Underwater landscape is typically a varied selection of reefs, walls, drop - offs and caverns. Marine life is less abundant than in tropical seas but includes grouper, rays, moray eels, turtles and octopi. 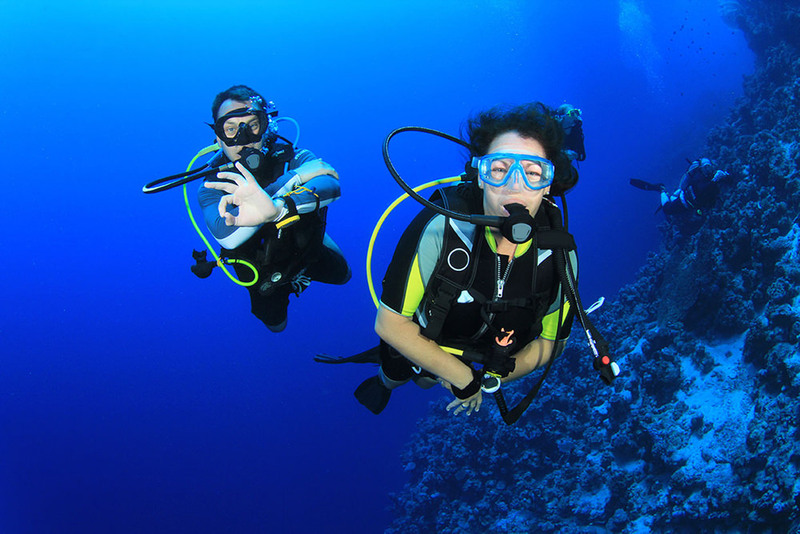 Besides The excellent dive sites around Oludeniz - there are many other sites near Fethiye. 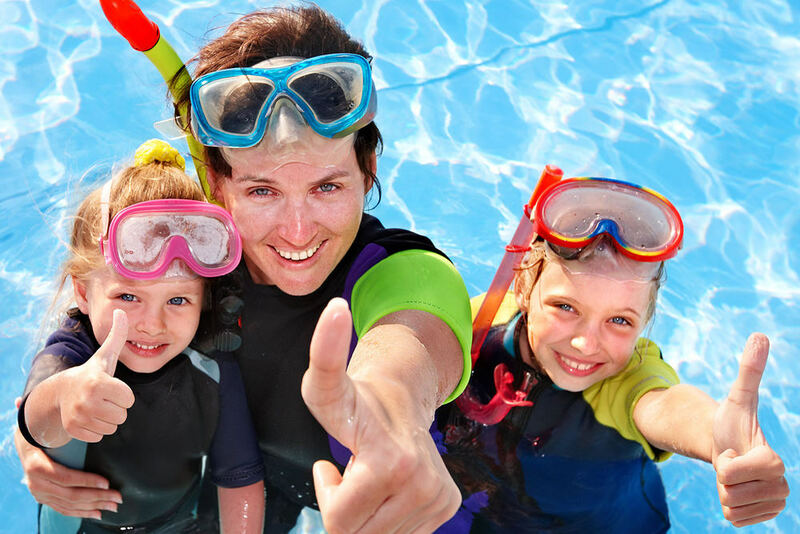 Fethiye is blessed with crystal clear waters and an amazing scenery of drop-offs, caverns, canyons, bolders, swim throughs, reefs with visibility of 30 to 40 meters and rich colorful marine life. At many of the dive sites rock formations give shelter to octopuses, morey eels, groupers and big shells. On the rocks scorpion fish, starfish, nudibranch and tube worms are easy to see while clams and shells lay along the sandy bottom. Beaches and coves around Oludeniz Belcekiz Beach, Blue Lagoonand Gemiler Beach near St Nicholas Island offers some of the best snorkelling sites in the area. 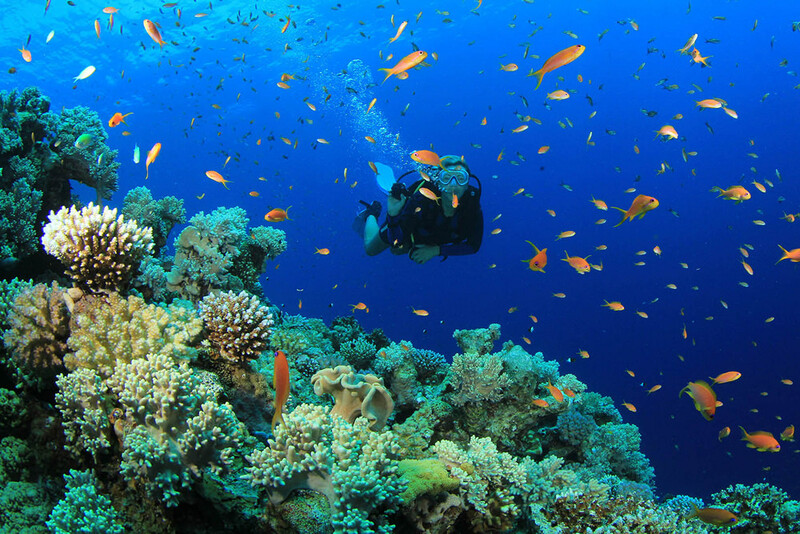 Snorkeling is the easiest way to enjoy the beauty found just below the crystal blue surface. 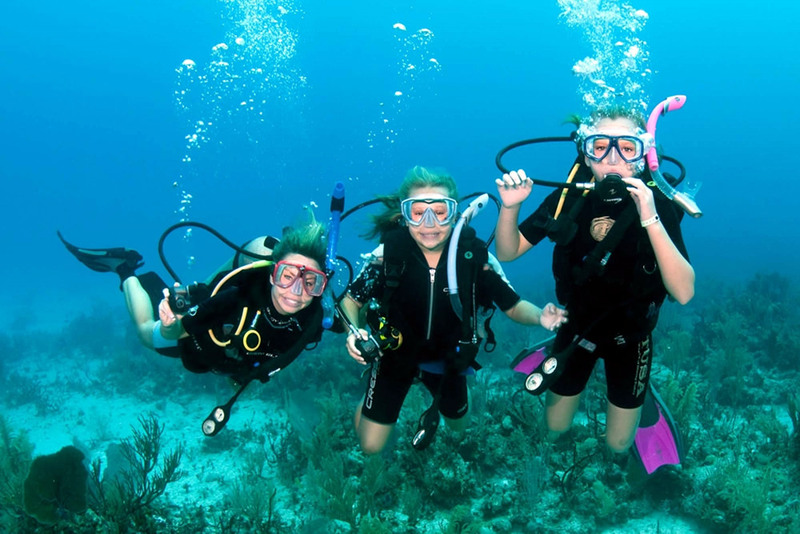 Snorkellers will experience to swim with brilliantly colored schooling fish, exotic inhabitants of marine life and explore the endless diversity of corals.